﻿﻿Did you know that one in five patients misses scheduled doctors appointments? According to New Jersey Monthly, all those missed appointments cost hospitals millions of dollars annually. 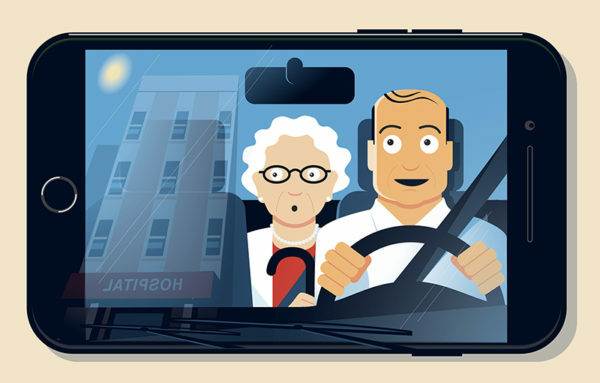 For their patients well-being, as well as their own financial health, they’ve teamed up with companies like Uber and Lyft to provide rides to and from the doctor’s office.